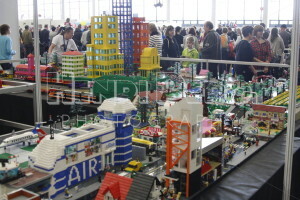 City view build from Lego blocks on display at the Model Expo 2014. 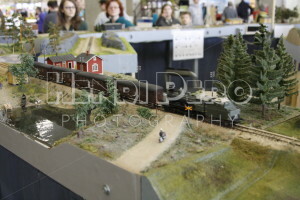 The Model Expo is the biggest scale model exhibition in the Nordic countries and it takes place every year in Helsinki, Finland. 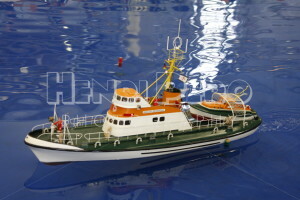 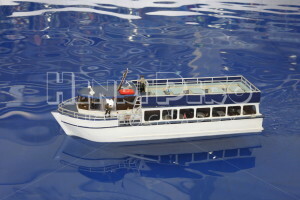 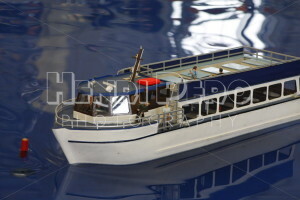 Ship model in the Model Expo 2014. 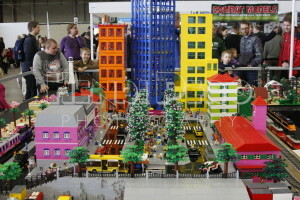 The Model Expo is the biggest scale model exhibition in the Nordic countries and it takes place every year in Helsinki, Finland. 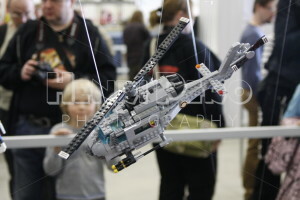 Lego helicopter and people on the background in the Model Expo 2014. 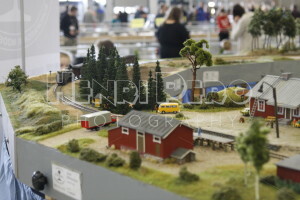 The Model Expo is the biggest scale model exhibition in the Nordic countries and it takes place every year in Helsinki, Finland.